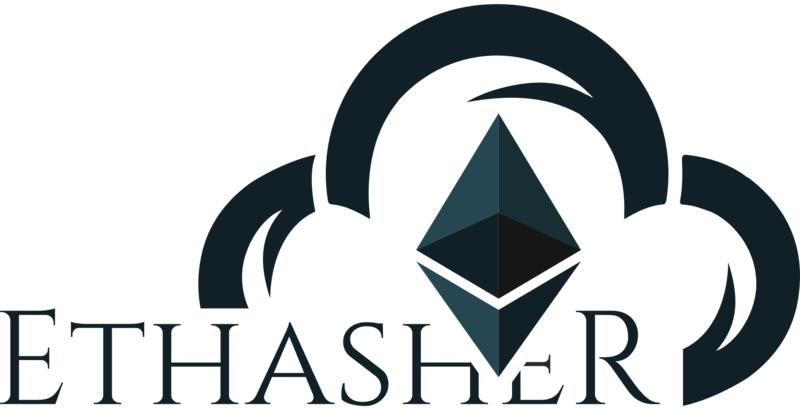 We are Ethasher a new cloudmining service brought to you by a Dutch team of cryptomining experts. Our team has been involved with cryptocurrencies since the start of Bitcoin and has over 6 years of experience in the field of mining cryptocurrencies. 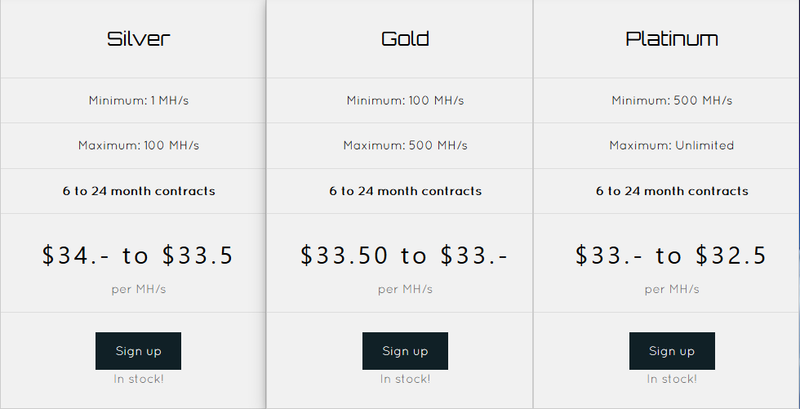 Our goal is to make mining accessible to all users regardless of how much you can spent also for low investments. We want to give our customers an opportunity to try out cryptocurrency mining and earn Ethereum as a reward. On a larger scale, we hope to contribute to the development of mining services and subsequently to the development, establishment and adoption of Ethereum both as a currency and as an economic system. Ethasher offers a unique option for mining with the lowest cost of entry as well as minimal risk, which is opposite to traditional models of mining that involve maintenance and configuration of highly specialized hardware. Due to the very complex nature of mining and its dependence on many external factors (mining difficulty, Ethereum exchange rate, utility costs etc, it is next to impossible to predict the size of an individual’s earnings. One thing that’s not difficult to predict is Ethereum’s prominence as a major disruptive technology for decades to come. If you have any questions about Ethasher services or our team or any questions about cloud and crypto mining, our team would love for you to get in touch. Feel free to get in touch with us via email. We hope you wil enjoy your earnings.